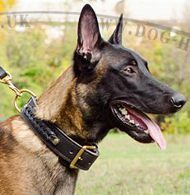 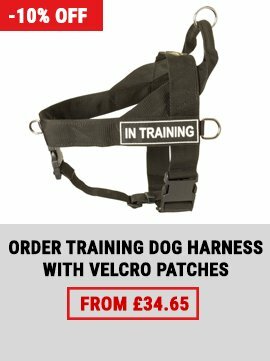 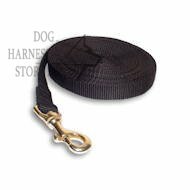 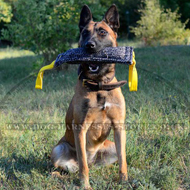 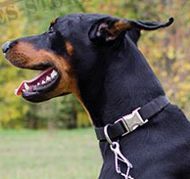 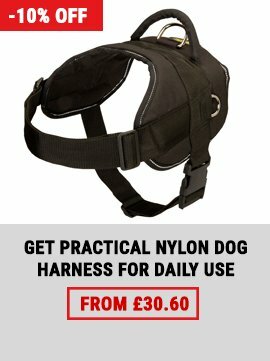 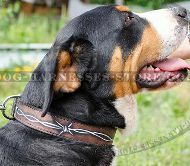 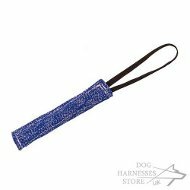 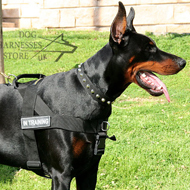 Our dog leashes of the highest quality standard are used and recommended by professional dog trainers. 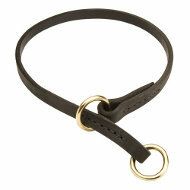 Handcrafted leather dog leash for walking and tracking with stitched handle and solid brass snap hook. 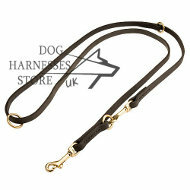 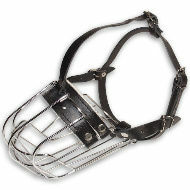 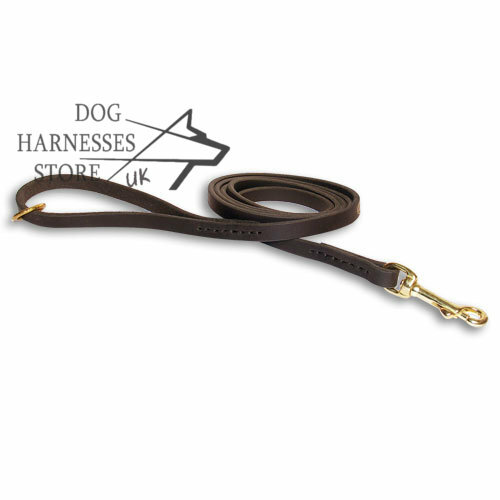 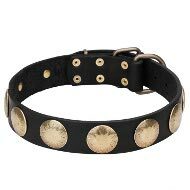 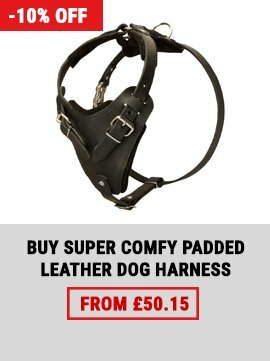 And don't forget to choose a suitable collar for this leather leash! 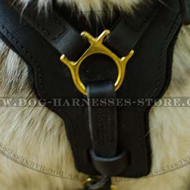 Do you want this leather dog leash to have rich, shining look and to serve your dog as long as it is possible? 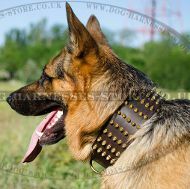 Then you need special balsam to provide proper leather care for this accessory! 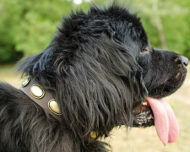 Your dog's leather lead will always look like new with our softcare balm!